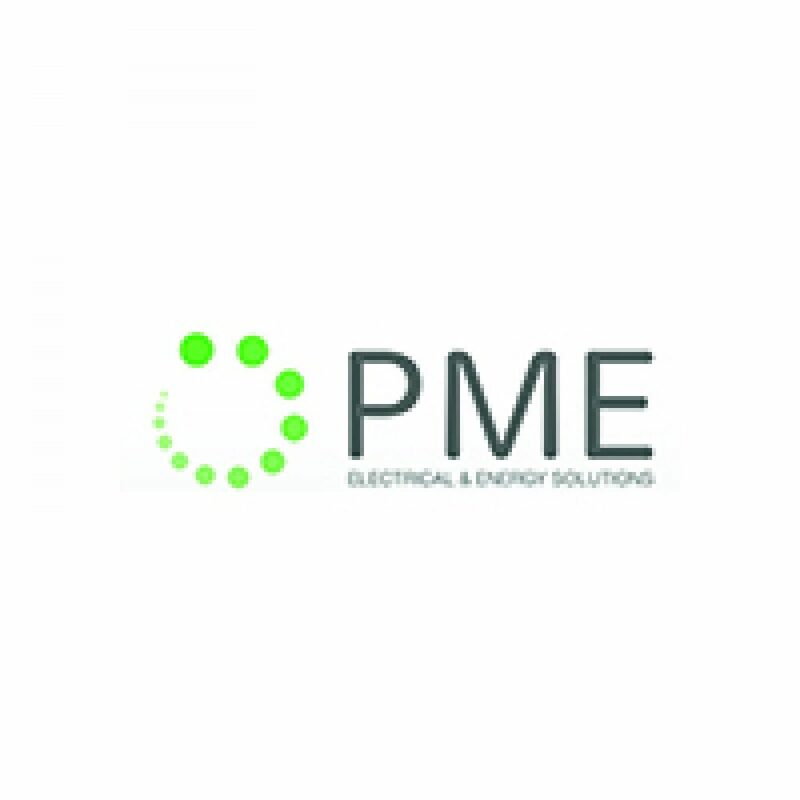 PME Electrical & Energy Solutions have been offering a comprehensive electrical solutions service to the commercial sector for over 25 years. The two directors, Michael and Paul, have over 55 years combined experience in the electrical services industry. In recent years they have helped clients update their infrastructure and make significant savings by conducting a comprehensive seven step survey and installing electrical energy saving measures such as LED lighting, occupancy sensors and balancing electrical loadings. 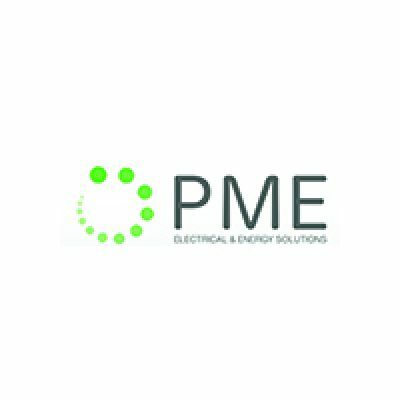 PME are proud to build lasting relationships with clients, some for over 20 years and we are happy to share their testimonials with you.